Big hills, great views and and a medal… great stuff. 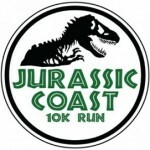 Thank you for your interest in entering the Jurassic Coast 10k. 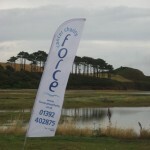 Jurassic Coast 10k is not for profit and all money raised is donated to FORCE Cancer Charity, a wonderful local charity that has played a vital role in local cancer services for over 20 years. UKA registration number 2658926, run under UKA rules. The race will start promptly at 11.00am. 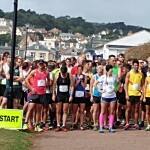 Please note the start will be on the seafront at the south end of Lime Kiln car park. Clear directions will be provided from race HQ. JC10k HQ will be at the north end of the Lime Kiln Car Park, adjacent to the childrens playground and in front of Budgleigh Salterton Cricket Club. This is also where the race ends. All finishers will receive a medal and basic refreshments will be available at Race Headquarters and at 5km. The JC request runners do not wear head phones for safety and courtesy to others runners that may want to pass or hear marshal instructions. No Dogs are allowed to join runners. 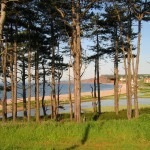 Budleigh Salterton is found on the coast of East Devon, 10 miles from Junction 30 of the M5. 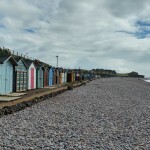 Lime Kiln Car Park (Race Headquarters) can be found at the eastern end of Budleigh’s 2km beach, famous for its large smooth pebbles (an integral feature of the World Heritage Coastline!). Lime Kiln car park is at the end of Granary Lane, postcode EX9 6JD. There are 422 parking spaces in the car park, but please arrive in good time as this is a popular area. Alternative car parks in Budleigh are available at Rolle Mews Car Park on the main street and at Lower Station Road Car Park behind the library. Please see the map on the route page for more details. At race HQ you will find further information about the race, kit store (kit stored at own risk), first aid and an information desk. 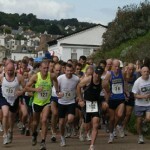 First Aid will be provided on the day by St Johns Ambulance at the start/end of the race. Marshals will be along the route. If you are unable to take part and wish to transfer your number to someone else, please let the race organisers know before the event. Runners are strongly advised not to wear MP3 Players or such like as these prevent you being aware of what is going on around you. Toilets are available on the seafront. Check-in on the day is at Run HQ. You will be able to check in from 9.00 a.m. on the day. Check in will close at 10:30 am so we can run the children’s event. 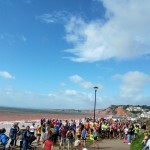 Your race number number will be available to collect from from the desk corresponding to the first letter of your surname.In the event of wet weather please collect your race number from the Budleigh Salterton Cricket club, which can be found within 100m of race HQ. 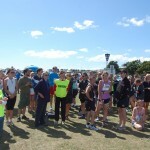 The Start line is situated on the seafront, approximately 300m from race HQ. There will be clear directions. The race will start promptly at 11.00am. Please listen to and heed the pre race announcements, they will be important and provide valuable information regarding the race. Your race number must be worn on the front of your person, not cut down or otherwise defaced. 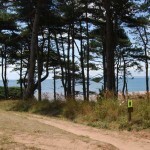 The route takes you across a range of terrains including public footpaths, quiet rural roads and coast paths. No public footpaths are closed to the general public so please take care and run responsibly. 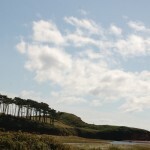 You commence on the seafront and join the footpath heading north along the mouth of River Otter. After 1.5 kilometres you will cross the River Otter and join a rural path heading east until you reach the coast path at Crab ledge where you turn south. 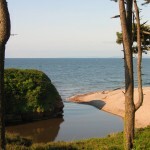 The undulating Coast Path is followed for a further 5 kilometres. 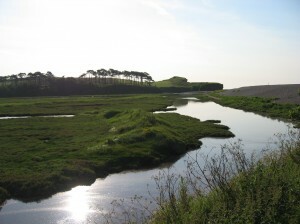 Here the coast path heads north enabling you to recross the River Otter. From White Bridge you follow the footpath south retracing the first stage of the run back to Lime Kiln Car Park. Marshals will be in place to give clear directions. Please show respect when running on public footpaths as other people will be using them. The race will finish next to race HQ in the field at the end of Lime Kiln Car park. Stay in the same order as you go down the finish funnel (or the results will be inaccurate) and collect your memento and water. If you have left belongings in the kit store, this can be collected from HQ. It has become a bit of a tradition to take a post-race dip in the sea after the run, but this is entirely voluntary! We hope to have the results available and commence the awards ceremony at approximately 12.30pm. Please join us for these, soak up the atmosphere and enjoy a few moments relaxation as well as something from the bbq. Provisional results will be available on the evening of the run, but these are subject to a review process. There is an extensive range of accommodation possibilities in the East Devon area, ranging from City centre hotels in Exeter to farmhouse B & Bs. To obtain further details please contact the Budleigh Salterton Tourist Information Centre on 01395 445275 or look at their website. 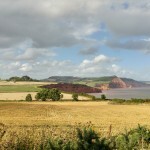 Budleigh Salterton has a regular bus service to Exmouth and Sidmouth. 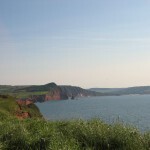 An integral part of this is the Coast Hopper service, which gives visitors access to other parts of the Jurassic Coast , by linking up with the CoastlinX53 . This is a summer service which connects Exeter, Sidford, Beer, Seaton, Lyme Regis, Charmouth, Bridport, Abbotsbury, Weymouth, Wool, Wareham and Poole. Click here for more details about the service. 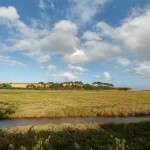 Nearby railway stations include Honiton [12 miles] and Exmouth [5 miles] which give access to the Waterloo to Exeter and Paddington to Penzance lines respectively. There are trains every half hour to Exmouth from Exeter. Your feedback from previous runs have been invaluable. Our aim is to provide a top class event which everyone enjoys however, if there is anything you feel we could do to improve next year please do let us know. We would also appreciate your positive comments if you feel they are deserving. Please drop us a note in an email or in the comments box that you will find at race headquarters. May we take this opportunity to thank all those who have helped make run possible. 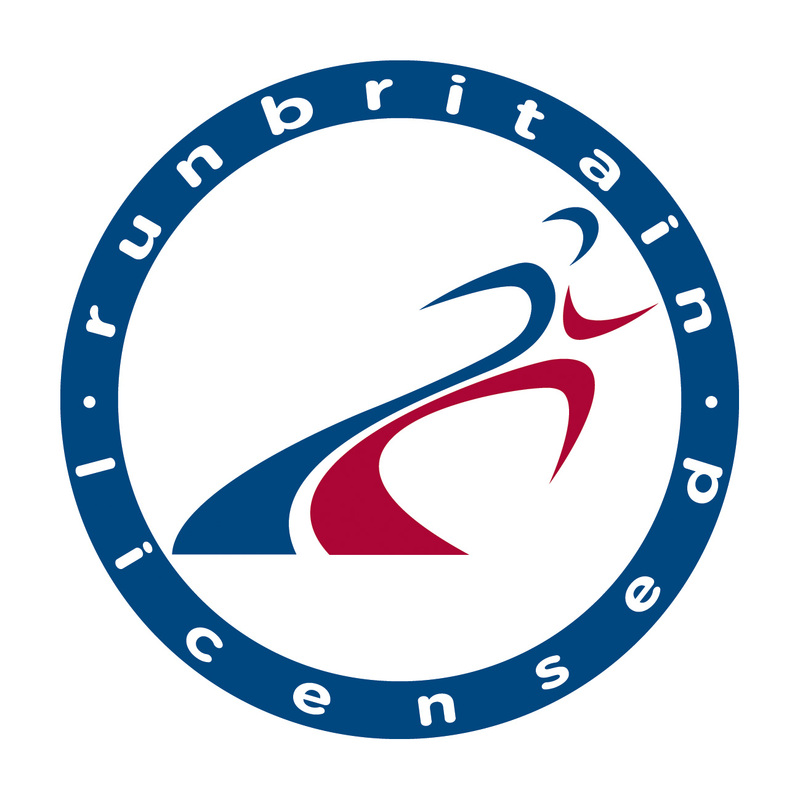 This includes the St Johns Ambulance, Marshals, Volunteers and Helpers, many of whom have no interest in running but simply turn out to help us on the day and without whom this event would not be possible. And finally a big thank you for considering entering and making this event happen.